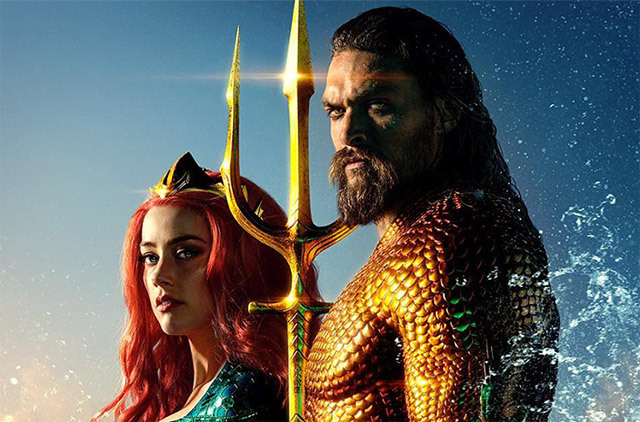 If you’re a member of Amazon Prime, next month you’ll not only enjoy free two-day shipping and scores of streaming content, but you’ll be able to see James Wan’s upcoming Aquaman in theaters a week before anyone else. Warner Bros. has officially announced a partnership with the service for early showings on December 15, a full week ahead of its release date. Members can each buy up to 10 tickets that will be good in over 1,000 theaters nationwide, including AMC, Regal, National Amusement Theaters and ArcLight Cinemas. “Bringing this epic origin story and the wondrous underwater world to the screen has been an amazing experience for the whole cast and crew, and I’m so excited for Prime members to be our first audience for Aquaman,” Wan said about the promotional event. 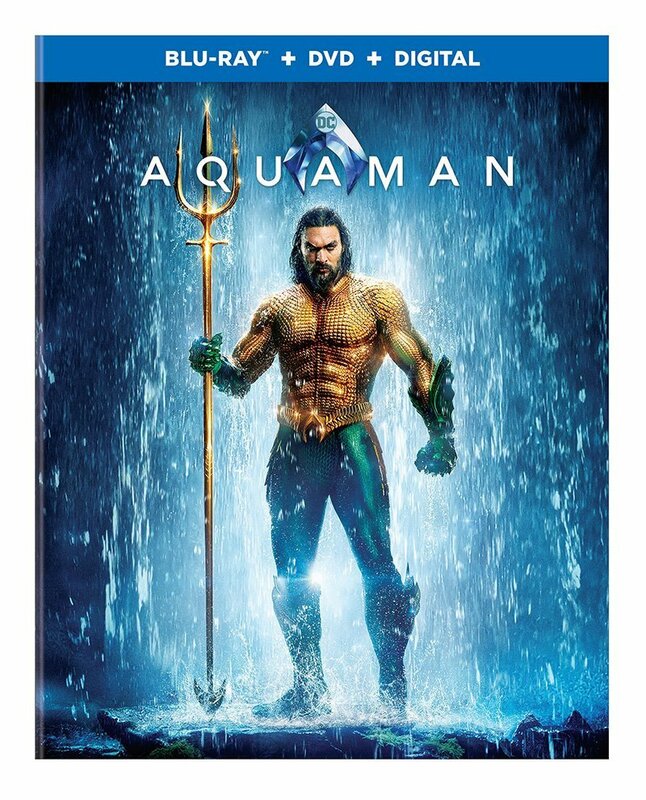 For more information on buying tickets, just visit www.amazon.com/AquamanMovie.